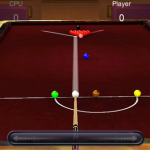 PLAY ONLINE WITH YOUR FRIENDS ANYWHERE IN THE WORLD WITH POOL PRO ONLINE 3! 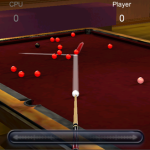 View online lobbies of available players then hustle your way online through 8 Ball, 9 Ball and Snooker games. 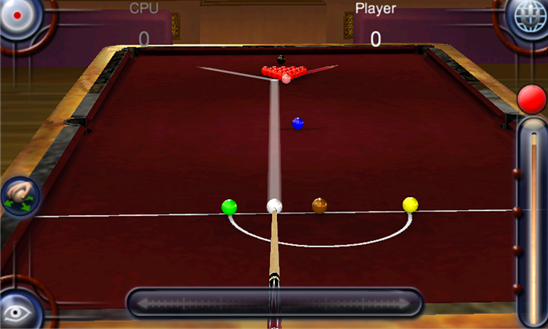 Play head-to-head while chatting with opponents in real-time, or play offline in single-player Mode and pass-and-play Hot Seat Mode. 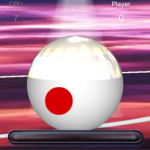 Enter the virtual pool hall with your friends across the world to win fame and in-game “”scratch””. Put your money where your mouth is and challenge wannabee players wagering in-game cash. 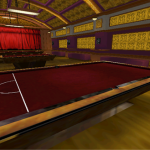 Customize your game by spending your winnings on table felts, cue sticks, and new pool halls! 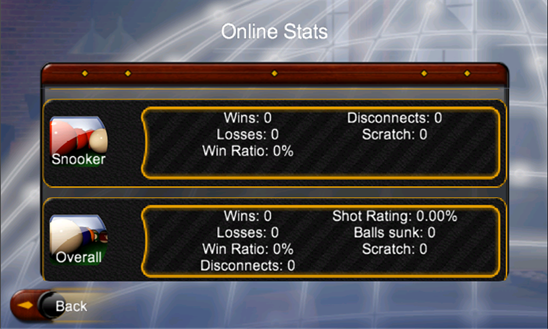 See how you rank against the elite pool sharks on the global leader board. 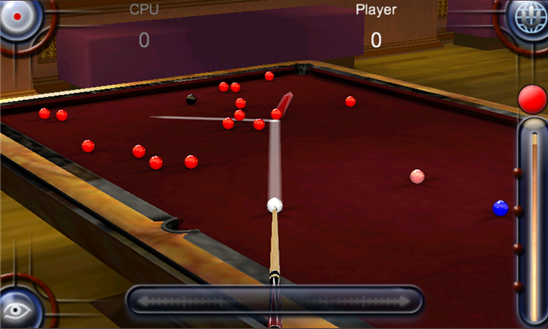 Play for keeps world-wide with Pool Pro Online 3. 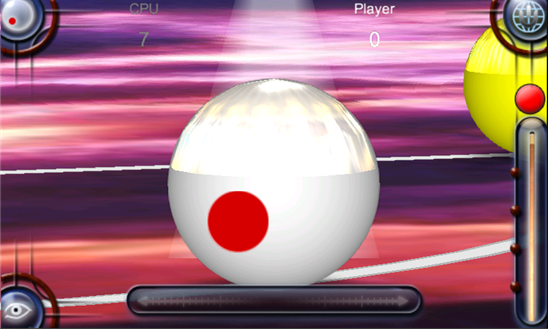 Simple, intuitive controls allow you to set up your shots quickly, easily and precisely. Advanced physics allow you to play with a new level of realism. From simple bank shots to complicated spin and jump shots, everything plays the way it should. 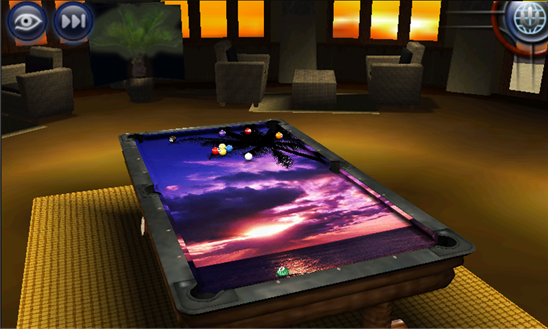 Fully 3D environments, with multi-touch camera controls that let you pan, tilt and zoom to see all of the action both on and off the table. Extend and customize your play experience by visiting the Pro Shop. 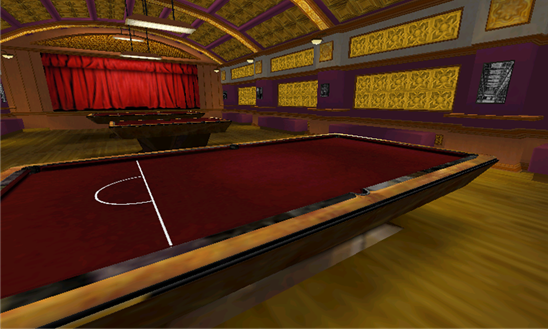 New cues, felts and even entire rooms are available for you to choose. 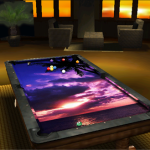 Shoot pool by the beach in the Microsoft exclusive beach locale. Compete online and compare your scores with everyone, everywhere around the world. 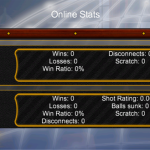 Group chat in the lobby or trade barbs with your opponent during a match. 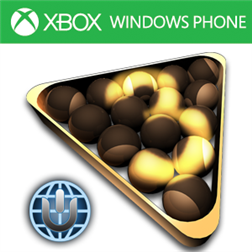 Unlock and track your achievements.